Here’s a picture of my Dad and I at the reef in Lauderdale-by-the-Sea this past January. I was scuba diving while my Dad was “skin diving” as they called it back in his day 😉 Happy Father’s Day Dad! This entry was posted on June 17, 2012 by Beauty of Florida. 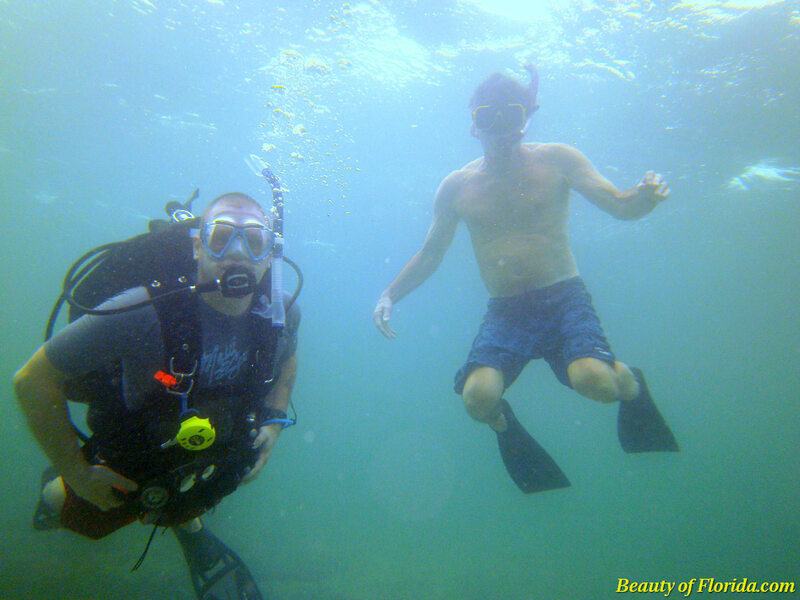 It was filed under Adventure, Ocean, Scuba, Underwater and was tagged with DC 1400, family, father's day, florida, Ocean, sea, Sealife camera.